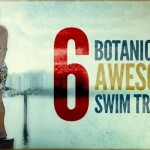 Summer is here and the swimsuit-Insta-competition is in full swing. 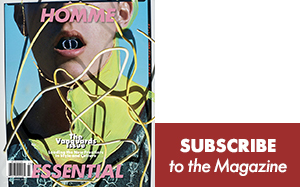 This season has been especially good to us, with a range of classic shapes, whimsical prints, mini-cuts, and athletic influences permeating the swimwear sphere. Ocean waves are calling, foreign parties tempting to book tickets, and it’s officially time for August slowdown to bask in the tail end of the season. 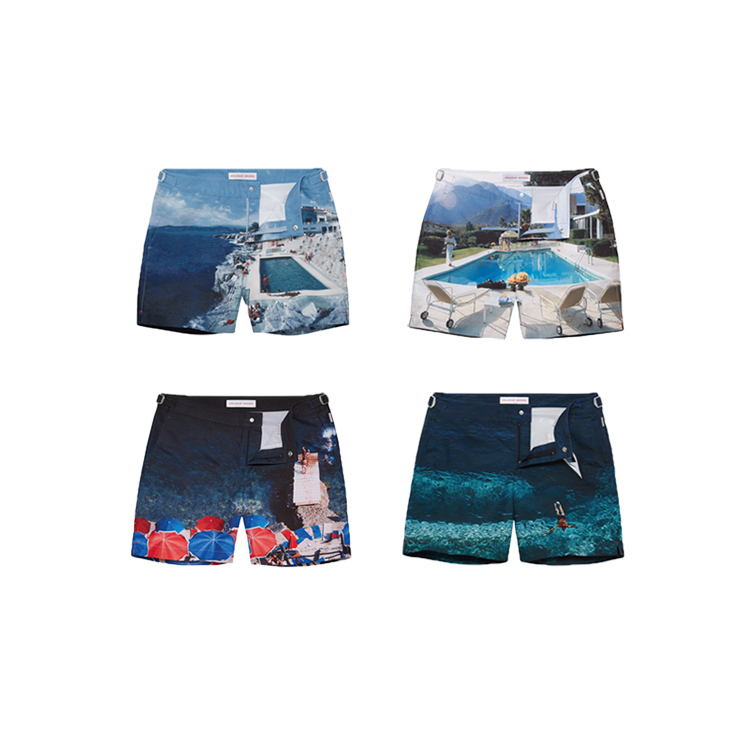 From the traditional French Vilebrequin that continues to stay on trend season after season to newcomers like Everest Isles and Katama offering a new take on trunks, we select some swimwear highlights. 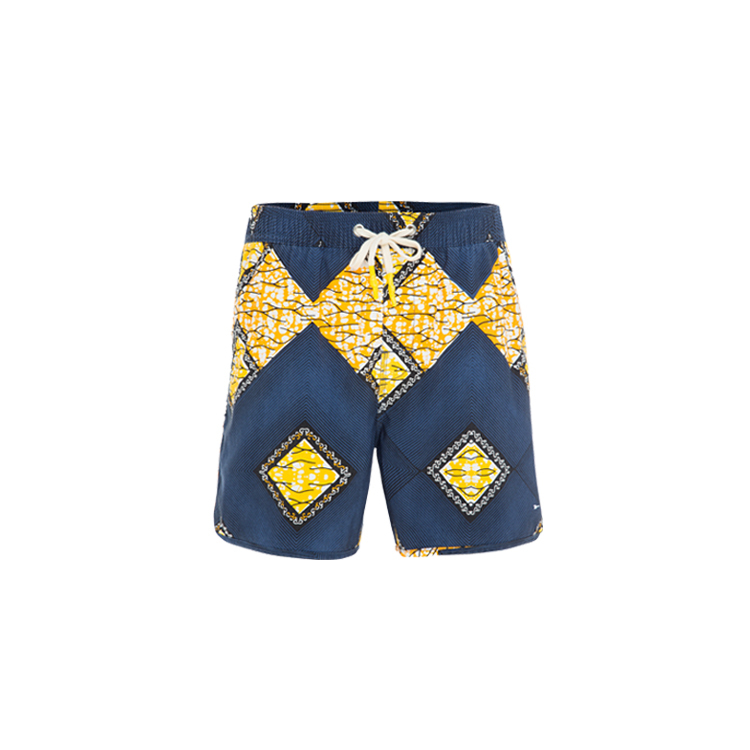 African Geo swim short, $119, THE UPSIDE. Available at TheUpsideSport.com. 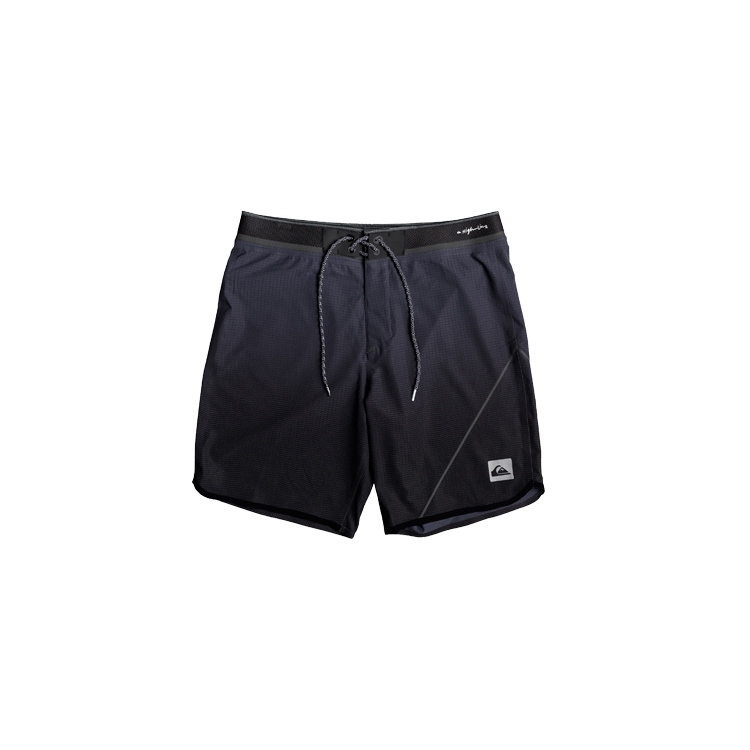 Diver color-blocked in midnight/white, $195. EVEREST ISLES. Available at EverestIsles.com. Tattoo print trunks, $49.50, INTIMISSIMI UOMO. Available at US.Intimissi.com. Black Stretch Knit Sock Sneaker, $140, DKNY. Available at select DKNY retail locations. 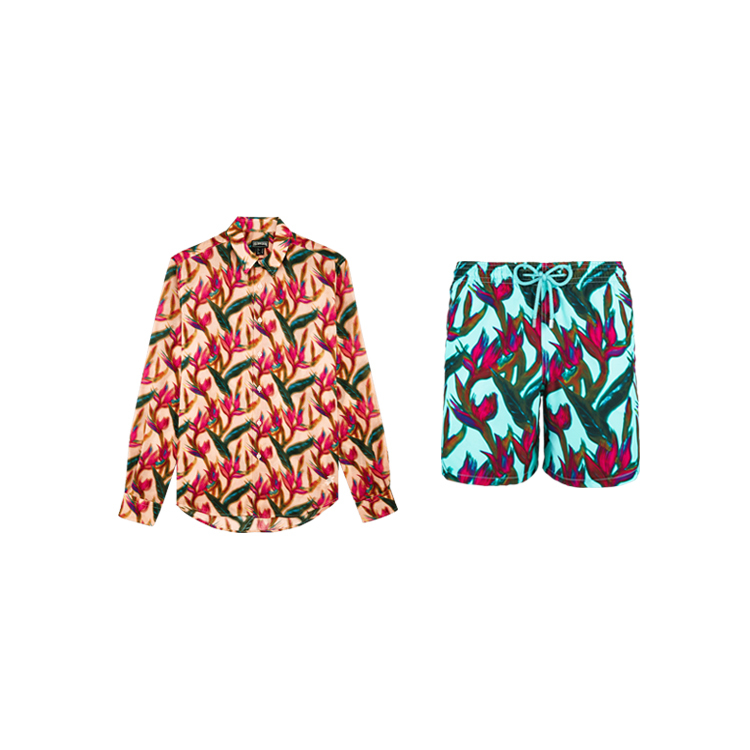 Cotton Paradise shirt, $250, Paradise swimtrunks, $250. VILEBREQUIN. Available at vilebrequin.com. 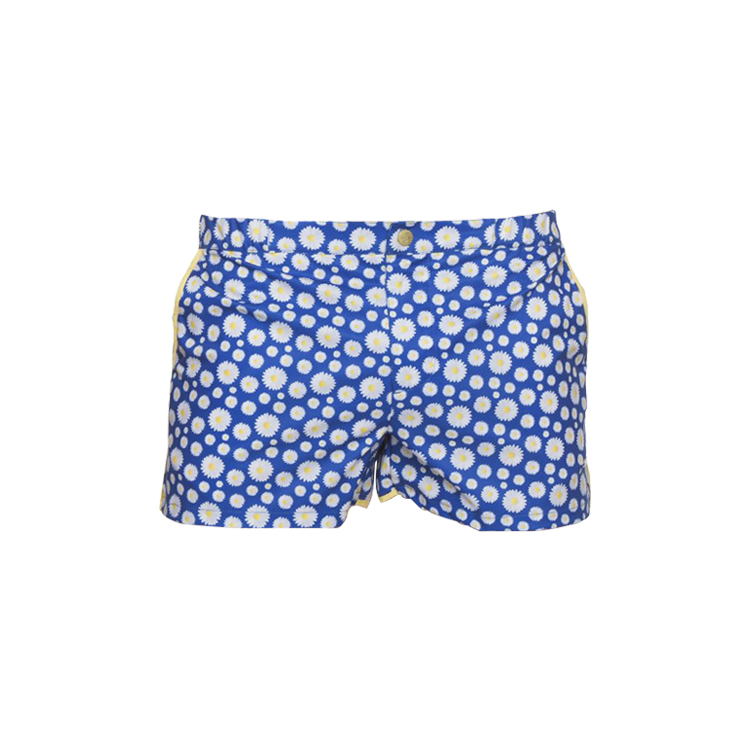 Small daisy print swim trunk, $140, PARKE & RONEN. Available at ParkeAndRonen.com. Slim Aarons Exclusive collection, $345 each, ORLEBAR BROWN. 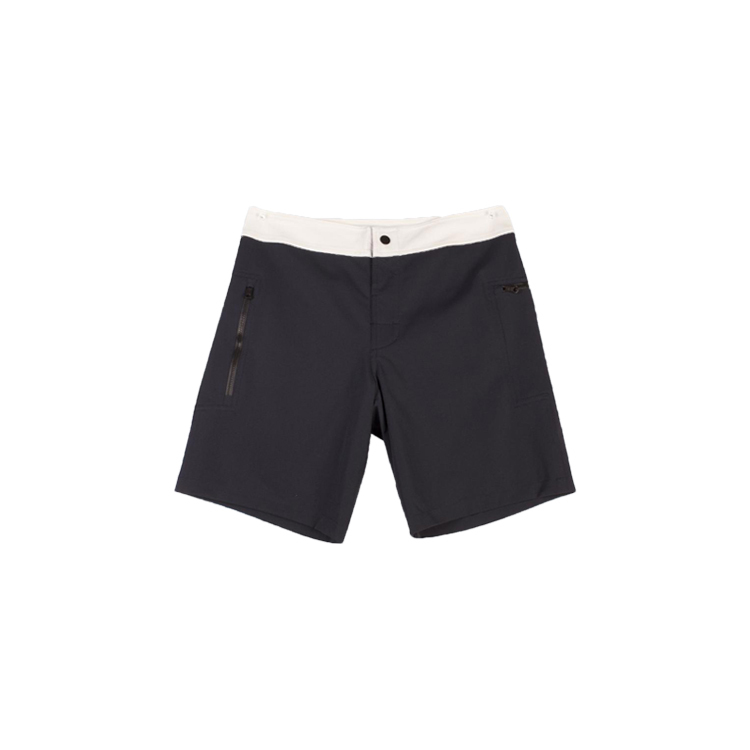 Available at OrlebarBrown.com.